Call our Jacksonville, Florida, office today at (904) 353-1500. 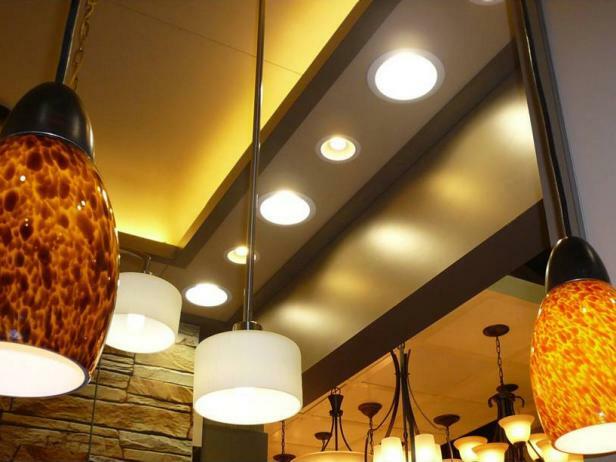 At Thompson Electric, Inc., our experienced contractors and electricians provide electrical services and repairs for all your commercial and residential needs. Our family owned and operated business has been based in Jacksonville, Florida, since 1989, serving the Northeast Florida and Southern Georgia areas. As a reputable company, we are licensed, insured and bondable, so contact us today. You can always expect prompt, professional service with Thompson Electric. We offer a 1-hour response and can deliver quickly with our GPS-tracked service vehicles. Usually, there is a truck in your neighborhood that can assist you. No job is too big or too small. From repairs to complete service changes, our uniformed technicians can solve your electrical problems and give you peace of mind.